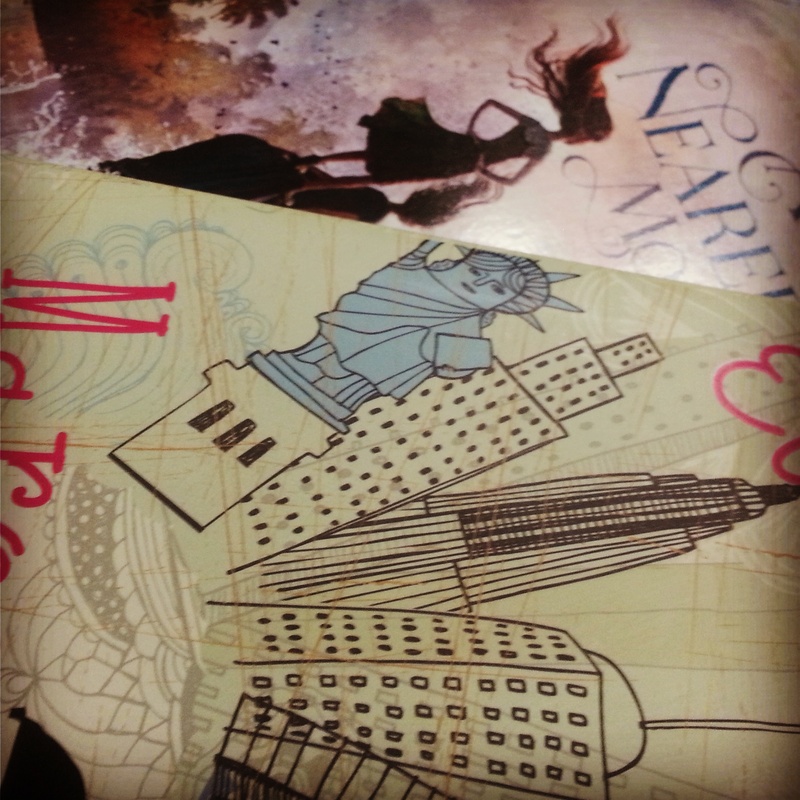 To kick off my summer, I am focusing on what I love to read best: Young Adult Fiction! 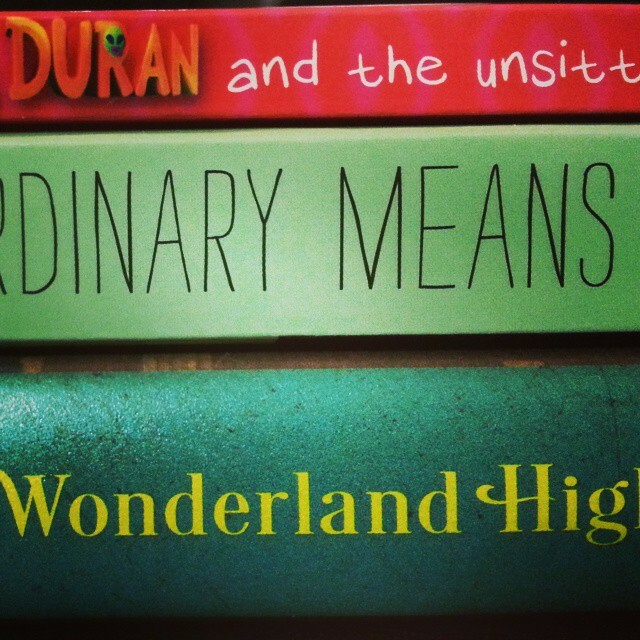 * Gabby Duran and the Unsittables by Elise Allen… ok, so this is actually middle grade fiction. But it is indeed awesome! 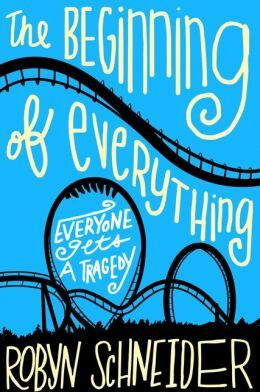 Gabby Duran is just such an entertaining character, and once the story line pulls you in, you simply need to sit and read all the way through! Who doesn’t enjoy a good story about the best alien babysitter in the galaxy? * Alice in Wonderland High by Rachel Shane is a great reimagining of Alice as a teenager joining a group of eco-vigilantes in an effort to teach her town how to be friendlier towards the environment. But does such a noble cause really excuse their extreme and rather illegal means? * Extraordinary Means by Robyn Schneider, which was so amazing, it needed its own entry! These book reviews should be appearing sometime soon in the San Francisco Book Review.